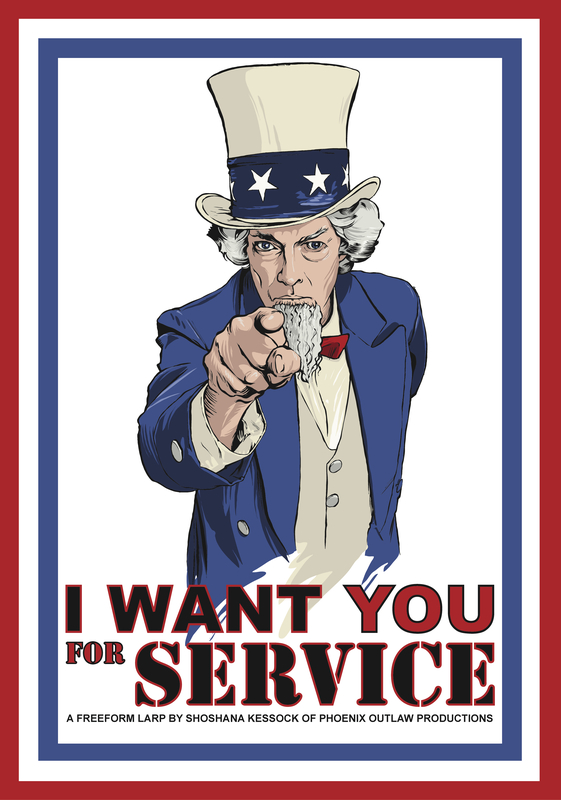 SERVICE is a freeform live action role-playing scenario about United States citizens called up for military service during a brutal war. This is game about saying goodbye to the life you’ve known, about patriotism versus the reality of war, and issues of personal versus societal responsibility. SERVICE was created as an exercise in how to introduce freeform larp to a group of master’s students at the NYU Game Center in the fall of 2013. The challenge was to encompass what it is to larp, with a short workshop, full game experience, and debrief for twenty new players in under two hours. This game is the result of that experiment, expanded and refined after the initial experience. It was initially played at the NYU Game Center, then once more at Metatopia 2013 and Knutpunkt 2014. It was made publicly available in the American Freeform Bundle of Holding in 2014, and will soon be available for public sale. A great pick-up game, SERVICE can be played with little preparation or in a fully immersive environment. What would you miss if you had to go to war? What do you think is worth fighting for? 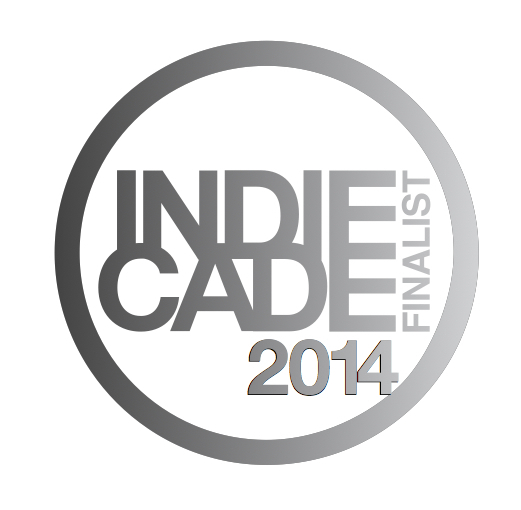 Now a finalist in the 2014 IndieCade games festival! Pingback: Consequences - Games! All sorts of different ones.